Rekindle your fling with Fridays and give your weekend the entrance it deserves. Turns your night out into an experience with our lively atmosphere and world class DJ’s every week. 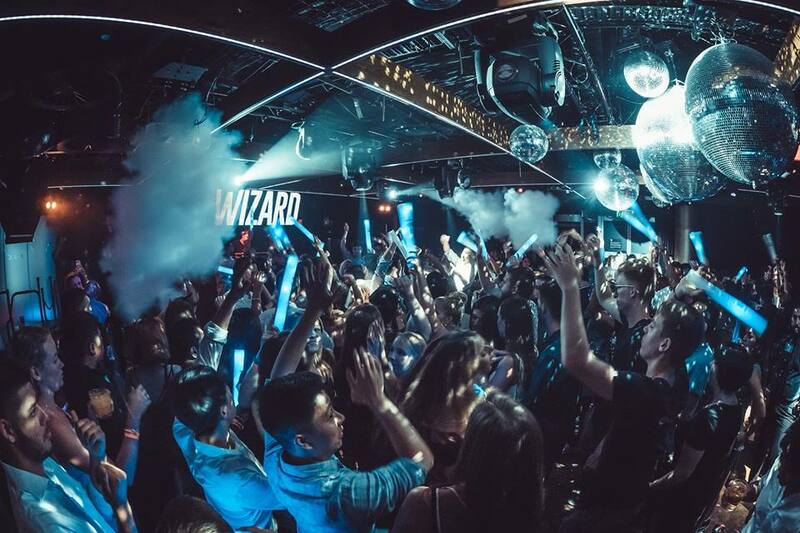 In an era when Australian teenagers are becoming electronic superstars overnight, Sydney DJ G-Wizard has forged his own path. After cutting his teeth as an Radio DJ a decade ago, G-Wizard has adapted, evolved and matured into one of Australia’s finest commercial dance commodities.